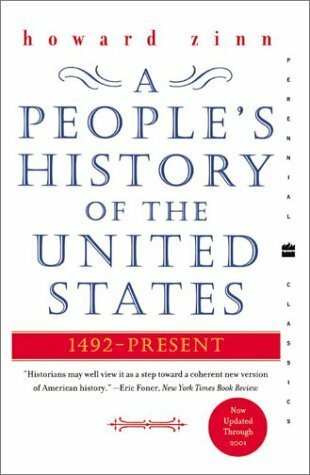 A state legislator in Arkansas earlier this month introduced a bill with a very specific and highly unconstitutional goal: to ban all books by or about historian Howard Zinn from public school classrooms in the state. 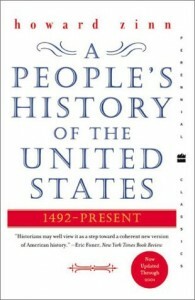 The bill is scheduled to be considered in the House Education Committee tomorrow; meanwhile, hundreds of Arkansas teachers and librarians have requested free copies of Zinn’s A People’s History of the United States donated by individuals and several publishers via the Zinn Education Project. Of course, that is precisely not what would happen if the bill were to pass; the very straightforward wording of the legislation leaves no room for “both sides” regarding Zinn and his work. But Hendren, who happens to be the brother-in-law of Arkansas Governor Asa Hutchinson, admitted to Fisher that he doesn’t necessarily expect or intend for the bill to be passed as-is, but “to spark a conversation and debate.” As Bookriot’s A.J. O’Connell pointed out, that is exactly what teachers aim to do when they use A People’s History in the classroom: prompt students to think about and discuss the way that history is commonly framed. Rep. Hendren’s bill, on the other hand, would simply shut down those conversations.